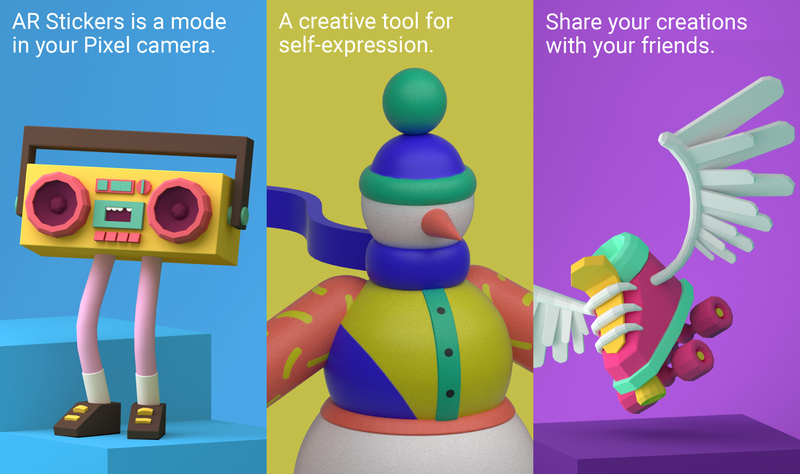 The new AR Stickers app is v1.1, but it won't change much on its own. The stickers are in a slightly different order, but you also have new sticker pack icons up there. 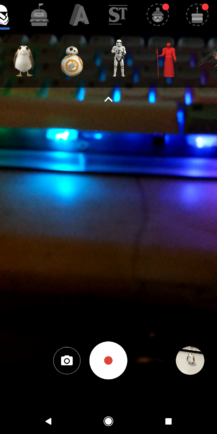 These are not actually included with the v1.1 update, though. Tapping on either of the new icons loads a Play Store pop-up window with the sticker pack. 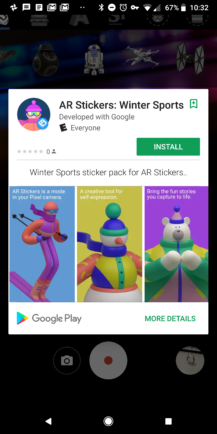 The Winter Sports pack is timed to coincide with the beginning of the winter Olympics (Google mentioned those previously). 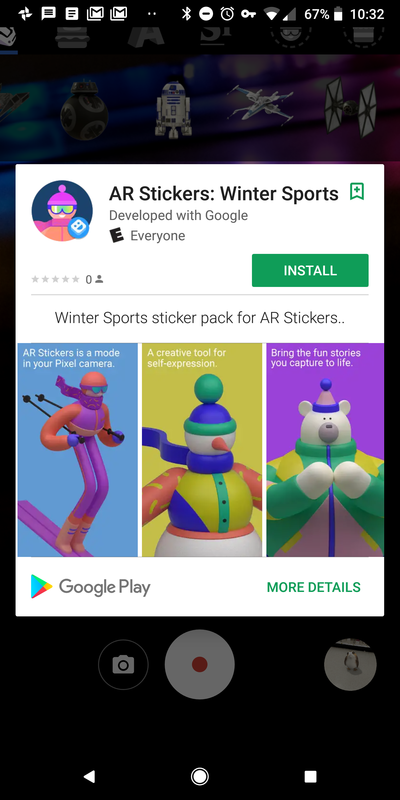 It includes athletes skating, skiing, and playing hockey. The Blocks pack contains various "low-poly" objects like flying skates, money, and balloons. It's just random weirdness. 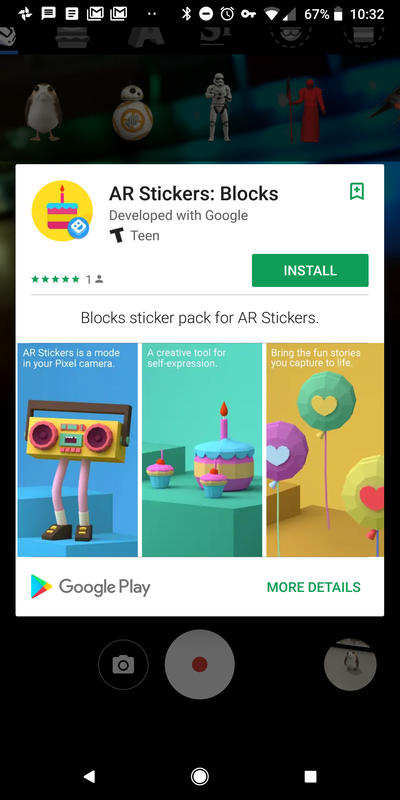 Both sticker packs are listed in the Play Store and will work in the Pixel camera after you get the updated AR Stickers app. We've got that on APK Mirror if it's not live for you yet.